Lucerne, 10 January 2018 – Kaiku, an Emmi subsidiary based in San Sebastián (Spain), is increasing its stake in Centrale Laitière de Mahdia SA (Vitalait), based in Mahdia (Tunisia), from 45.4 % to 54.7 %. As a result, Emmi, which holds 73.4 % of shares in Kaiku, will have a 40.2 % stake in Centrale Laitière de Mahdia SA. In a second step in 2021, the stake will be increased by another 9.34 %. Strengthening its international presence is part of Emmi’s strategy. Tunisia plays an important role in this as the company’s fourth-largest international market. Emmi has held a stake in the Kaiku Group since 2006, with the latter holding a stake in Centrale Laitière de Mahdia SA (Vitalait) since 2012. The Tunisian company sells its products under the Vitalait brand. Kaiku’s other main markets are Spain and Chile. Emmi and the other shareholders of Kaiku have decided to increase the stake in Vitalait in two steps of 9.34 % each, from 45.4 % to first 54.7 % and later to 64.0 %. As a result, Emmi, which holds 73.4 % of shares in Kaiku, will have a 40.2 % stake in Centrale Laitière de Mahdia SA after the first step. After the second step, due in the first half of 2021, Emmi's stake will be 47.1 %. 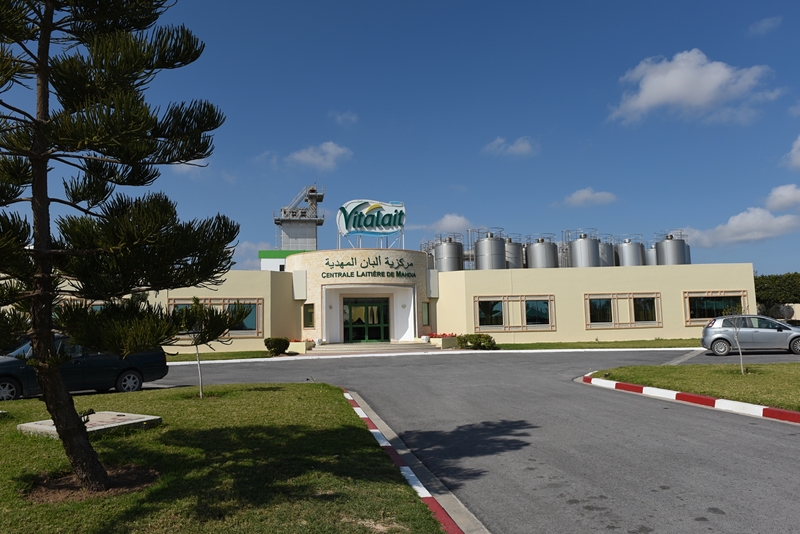 Vitalait is the number 2 in dairy products in Tunisia. The company has grown steadily in recent years and has markedly improved its portfolio. 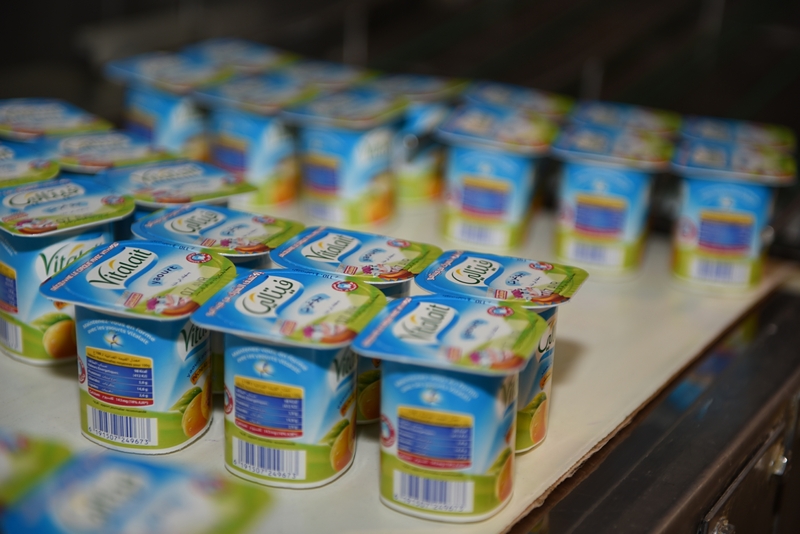 Aside from drinking milk, it currently also produces yogurt, yogurt drinks and desserts. The increase in stake underlines Emmi’s and Kaiku’s commitment to the growing Tunisian market. The transactions will not affect Emmi’s EBIT or sales, as Vitalait is already fully consolidated. The parties have agreed not to disclose the purchase price or any other details of the contract. The transaction is subject to the approval of the Tunisian authorities. 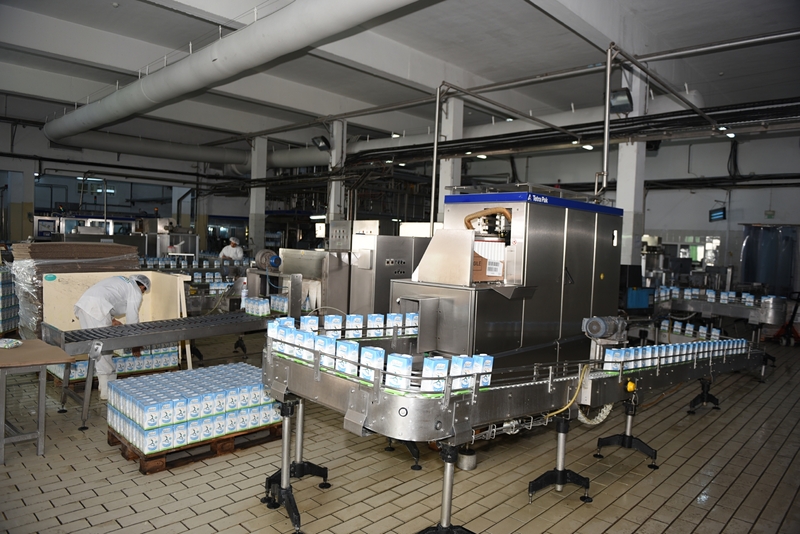 Centrale Laitière de Mahdia is the number 2 in dairy products in Tunisia, producing milk, yogurts, yogurt drinks and desserts. It generates sales of around CHF 140 million and employs some 785 staff.